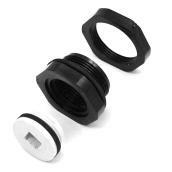 Browse a wide selection of farm plumbing tools, from waterer valves and drain plug kits to float boxes and de-icer guards. 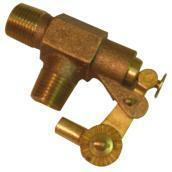 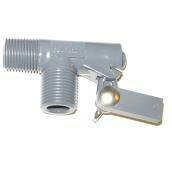 Install and maintain livestock drinking troughs with our supply of water plumbing tools. 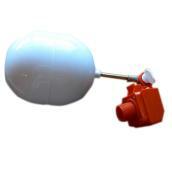 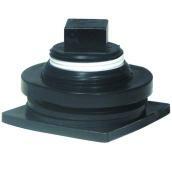 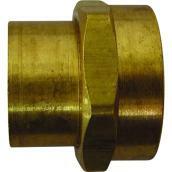 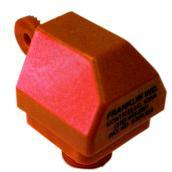 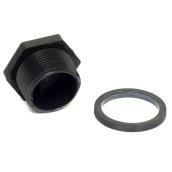 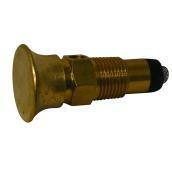 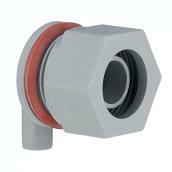 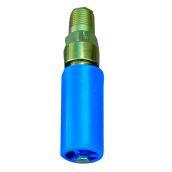 Create leak-free seals for plastic and galvanised steel tanks with drain plugs. 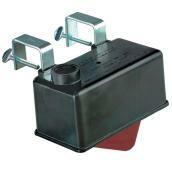 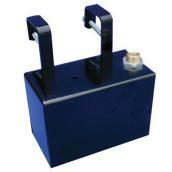 Search an assortment of valves for waterers and water bowls or turn stock tanks into automatic systems with float boxes. 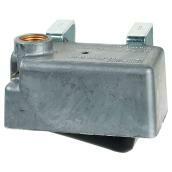 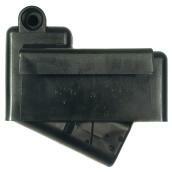 Repair or install heated troughs and elements with a wide range of specialised parts and accessories.